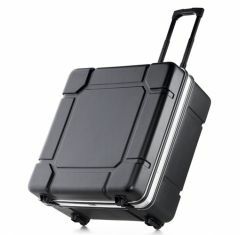 Here at Absolute Casing, we are the only UK suppliers of the bwh Koffer plastic shell case. 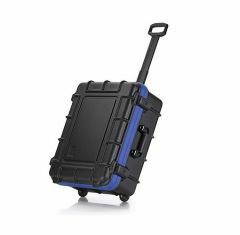 We have a wide range of plastic bwh Koffer cases available, so you do not need to worry about it matching your individual needs and wants. 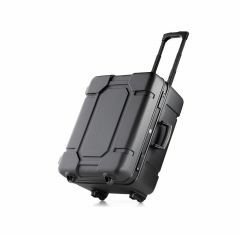 If you are looking for a sturdy casing solution to store and transport your valuables, then look no further than our extensive collection of plastic shell cases. We provide a variety of cases that are designed to be eye-catching, whilst offering a superb level of protection to your items. Within our collection of the plastic shell cases you can be sure to find something to take your eye. 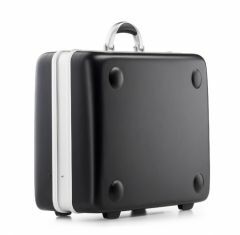 Each bwh Koffer plastic shell case that we supply is designed to reliably accommodate and protect your valuables. 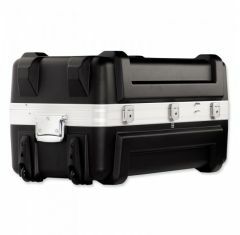 The safety of your valuables while they are both stationary and in transit is guaranteed thanks to a high-quality locking and hinge system and a case shell made from HPDE, polycarbonate, ABS or polystyrene. The plastic shell case is lightweight yet remains ideal for high-security applications such as protecting your items from damage and theft. 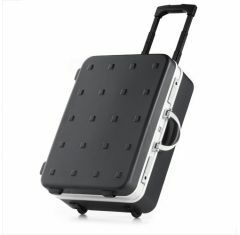 Our bwh Koffer plastic shell cases are extremely easy to use and are available in a range of sizes. We can even provide you with the option of custom foam fitting inserts to allow for the maximum amount of protection possible. There is also the option to add screen printing to your case so you can include the promotion of your company or brand as part of the design. If you require further information or you are struggling to find what you are looking for then please do not hesitate to contact our helpful, knowledgeable team. 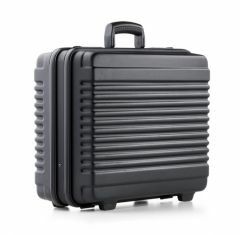 Call us on 01635 579 518 or email us at sales@absolutecasing.co.uk to discuss our full selection of plastic carrying cases.